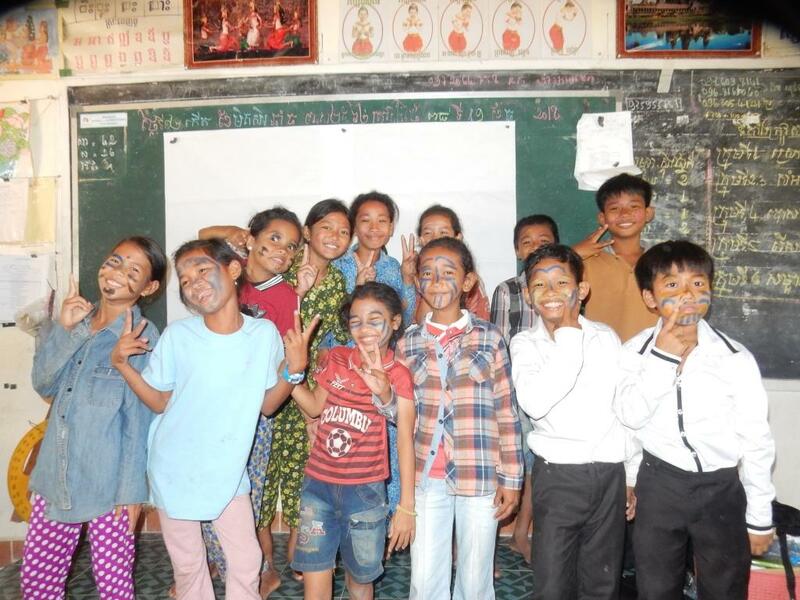 34 (17 female) students at Anjali House in Siem Reap province. 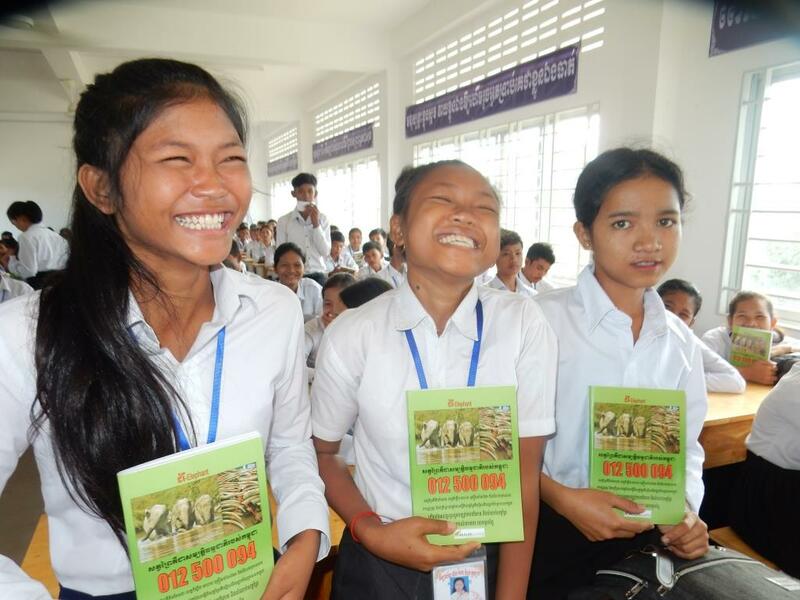 1,096 (510 female) students at Kampong Tralach high school in Kampong Chnang province. 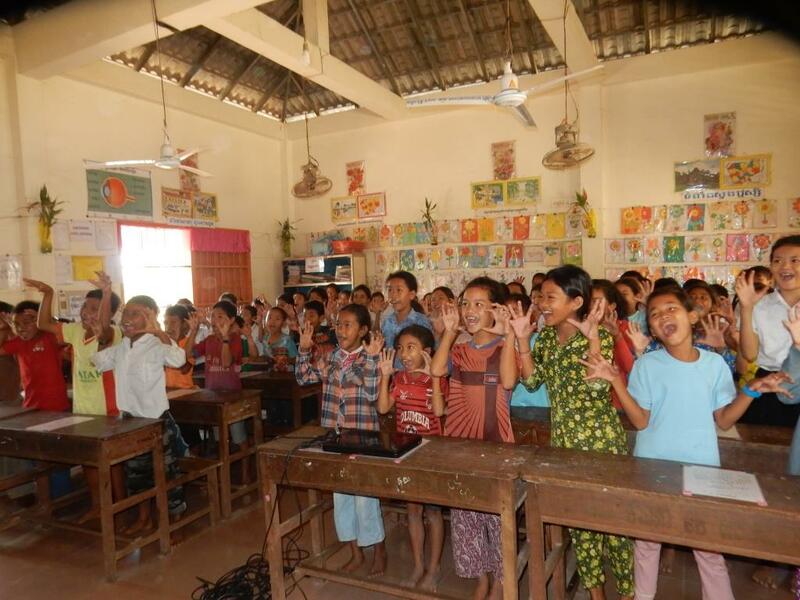 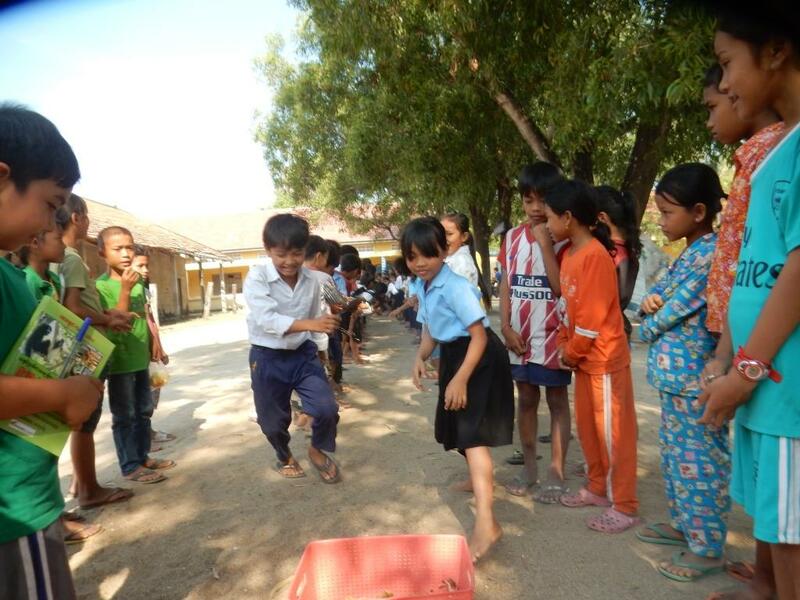 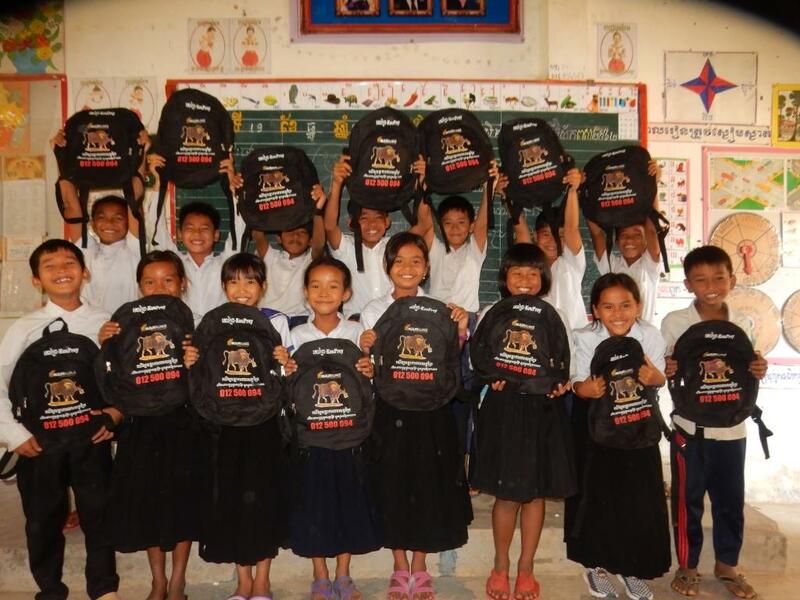 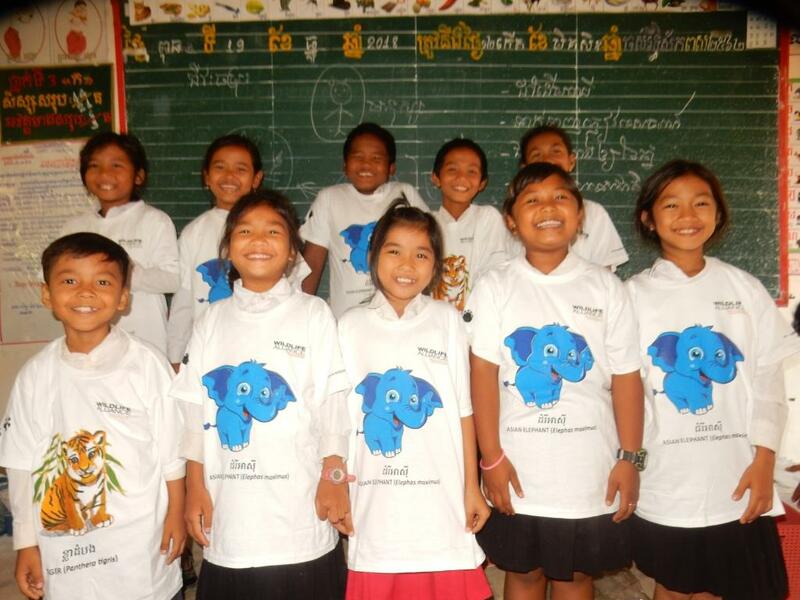 311 (155 female) students at Ponlie primary school in Kampong Chnang province. 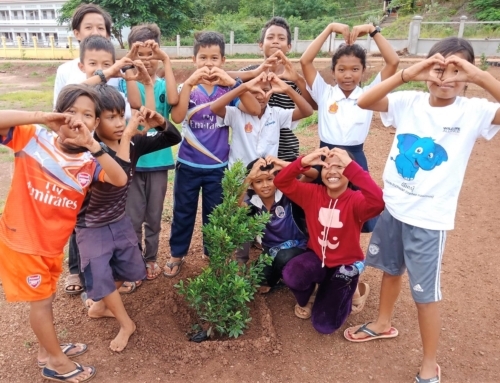 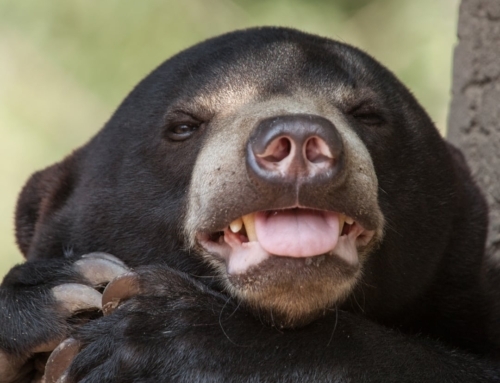 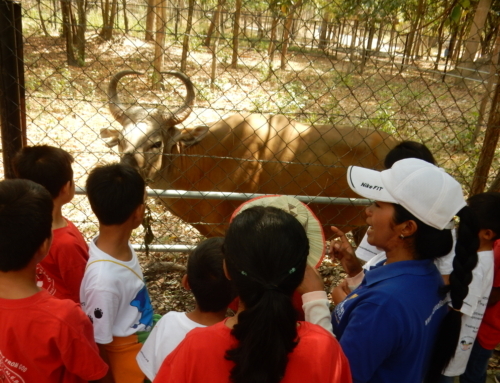 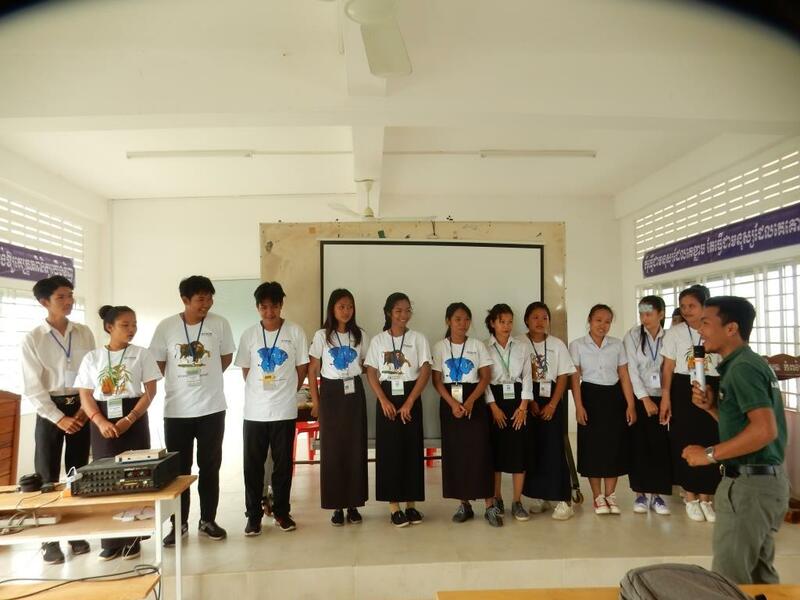 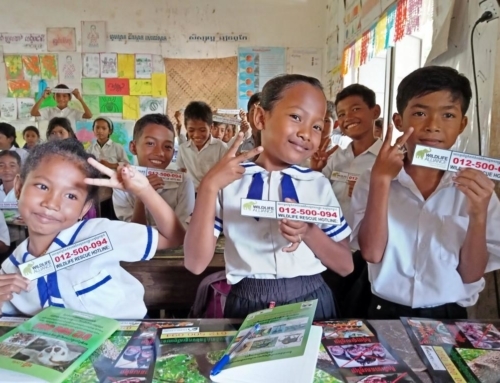 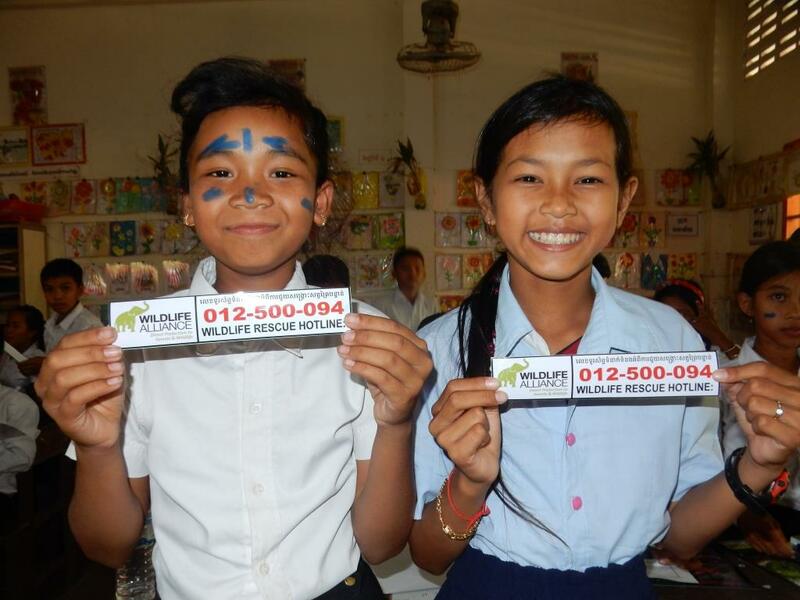 Dec 11, 2018 Kouprey Express team provided wildlife and forest conservation lessons to 34 (17 female) students at Anjali House in Siem Reap province in conjunction with the ACCESS Program, which is supported by the US embassy Cambodia. 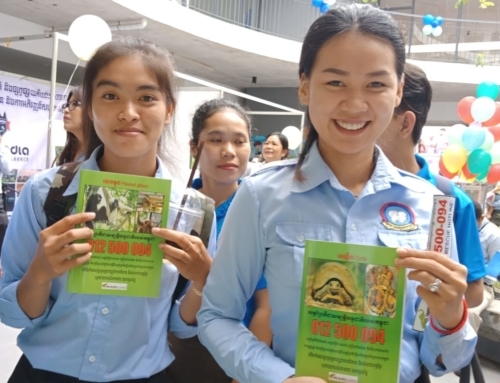 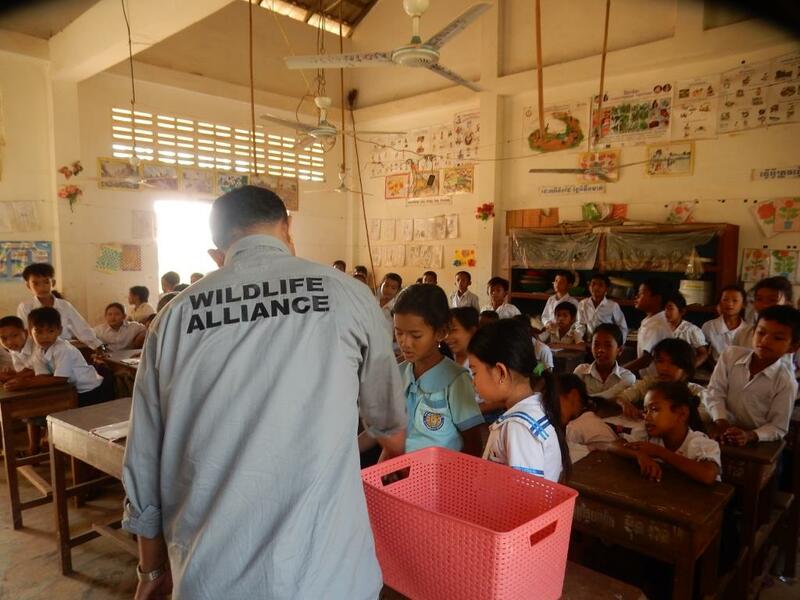 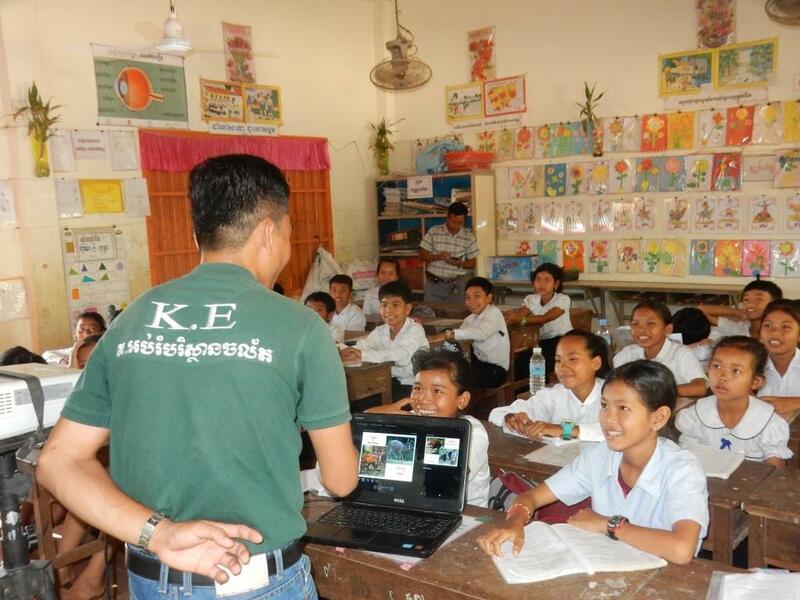 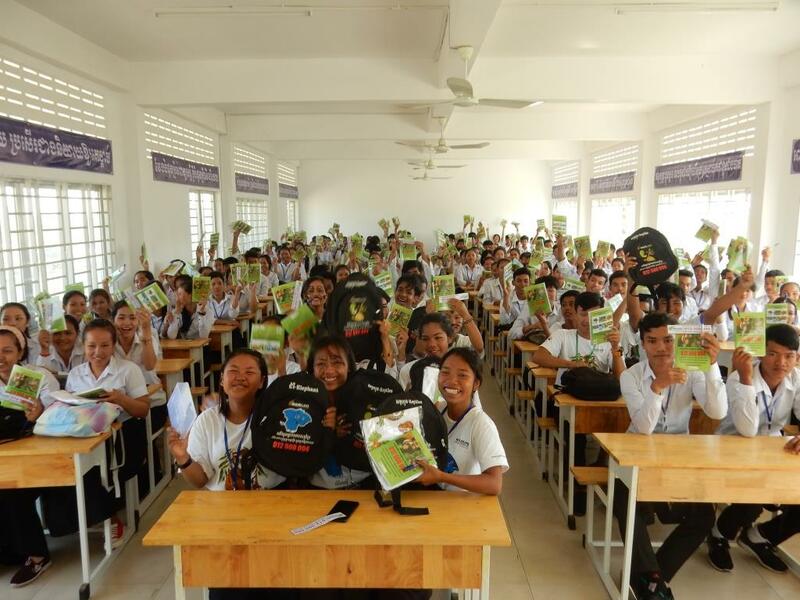 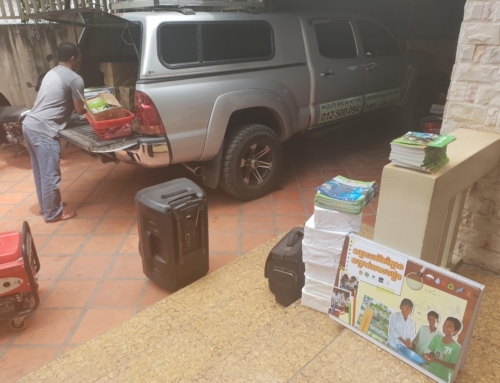 Dec 17-18, 2018 The Kouprey Express continued its wildlife outreach with 1,096 (510 female) high school students from grade 10th -12th at Kampong Tralach high school in Kampong Chnang province, which also included 38 (16 female) ACCESS Program students. 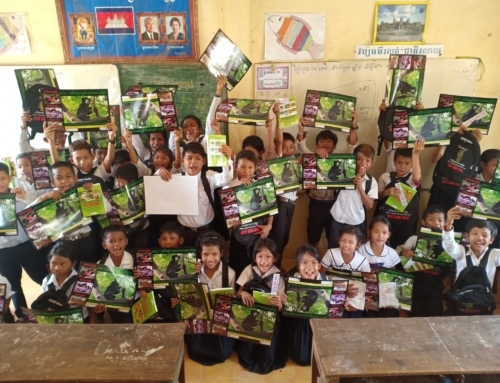 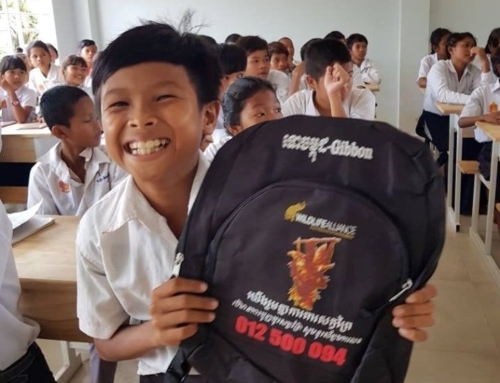 Dec 20-22, 2018 The Kouprey Express worked with 311 (155 female) students at Ponlie primary school in Kampong Chnang.